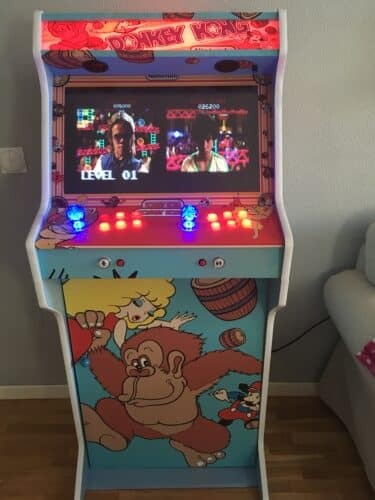 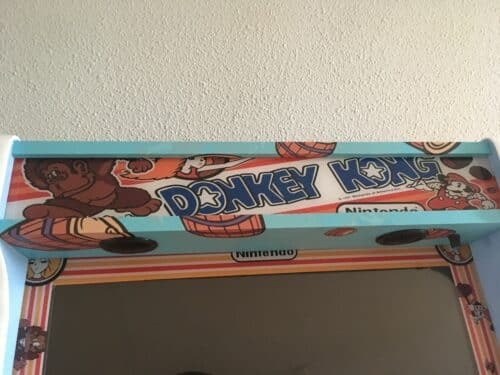 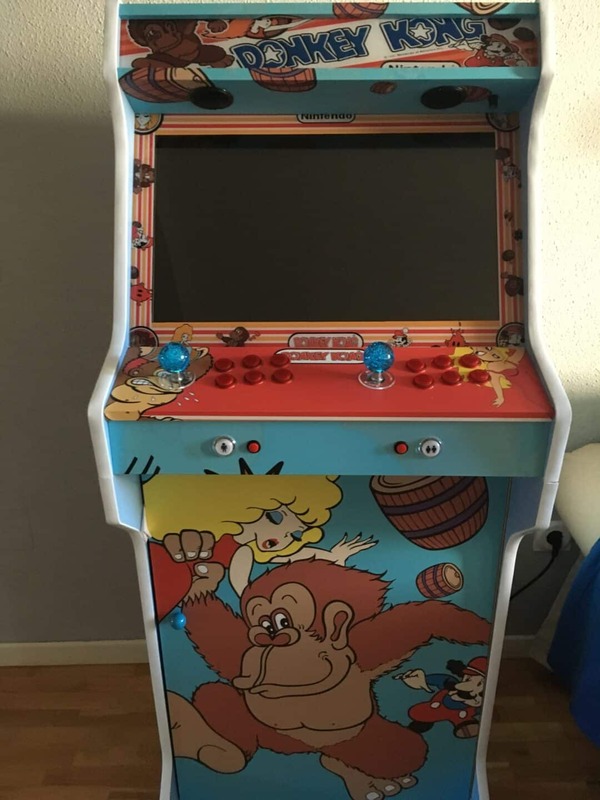 This bartop + stand with personalized vinyl from Donkey Kong has us absolutely in love!! 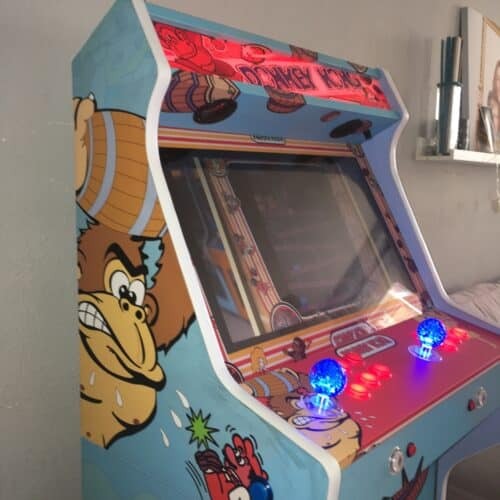 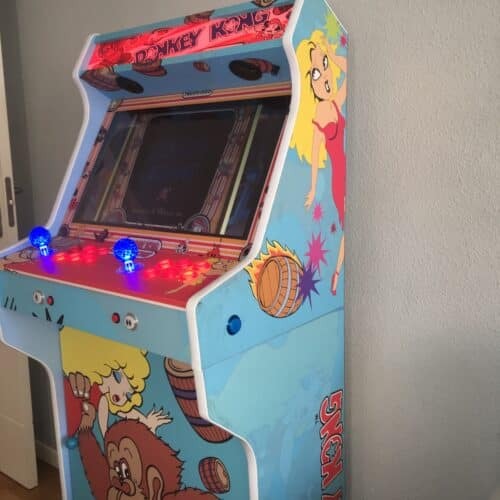 A few days ago, Juan Carlos shared with us the photos of his arcade project Donkey Kong, which after a long work is finally finished. 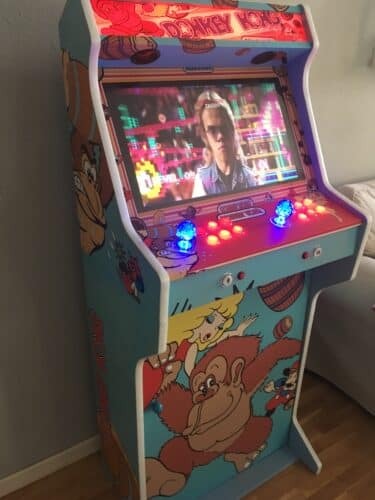 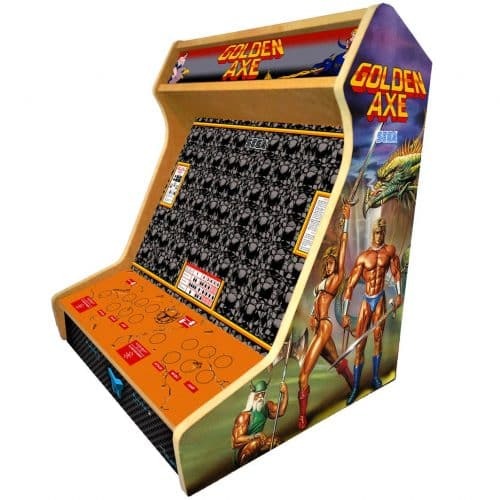 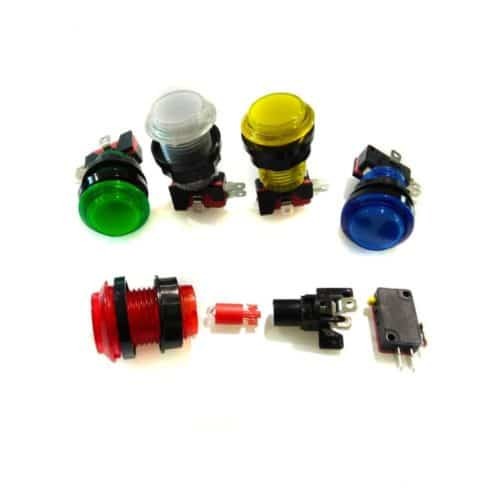 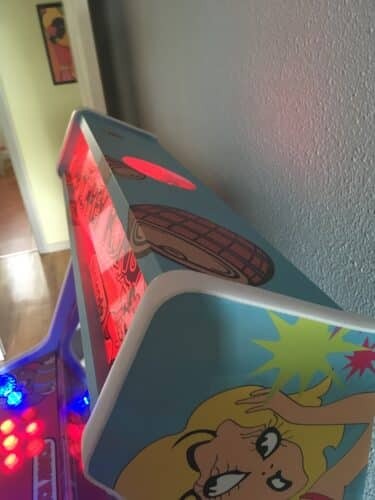 In addition, in the photos you can see images of the introduction video that he himself has added the short “Pixels” to match the theme of his arcade machine. 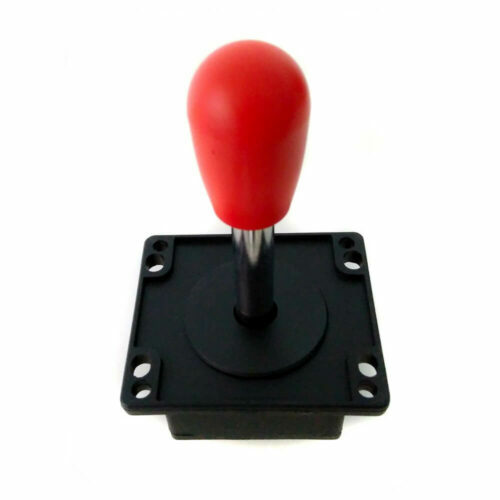 From TALENTEC we congratulate you for the result and to enjoy the experience very much!